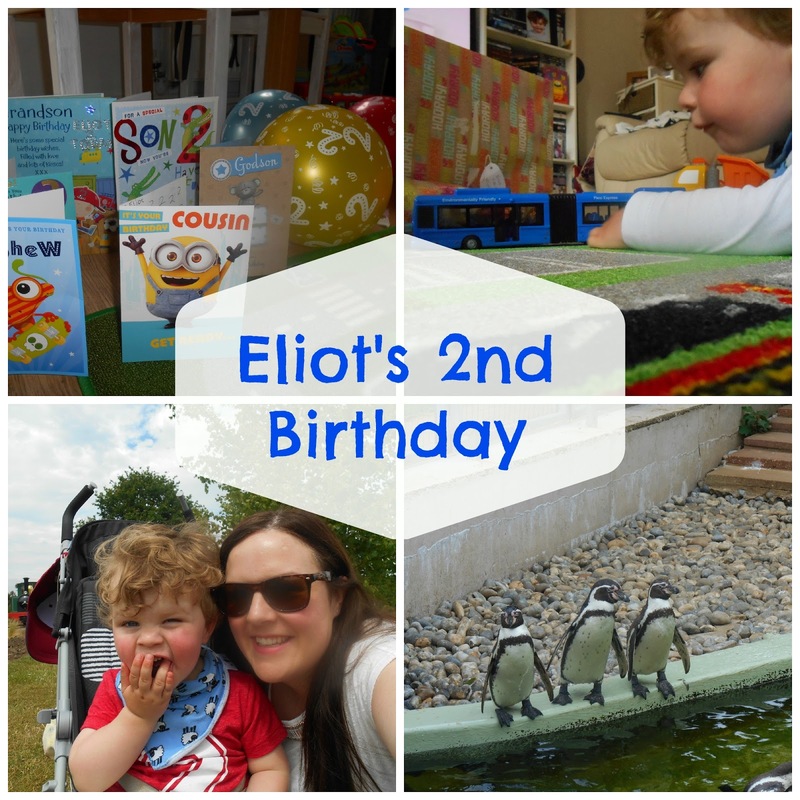 Last week my boy turned two, I know we all say it but I really don't know where the time has gone! He has changed so much over the past six months and looks more like a three year old than a two year old. I need to do an update which I've started but need to finish...in the meantime here are a few photos from his special day. We spent the morning chilling and playing with presents before heading to Woburn Safari Park for a Birthday trip!